If you have a real estate appraiser coming to your home for an Appraisal Inspection, don’t panic. Appraisal preparation is straightforward – most of the value of your home is already set and there isn’t much you can do at the last minute to improve the outcome. 1. 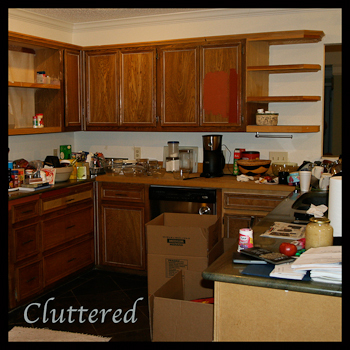 Declutter so the appraiser can SEE your home. 2. Make sure each room is accessible. 3. Prepare a written list of recent improvements. A copy of the title policy (if you one available) with information on encroachments. Your most recent real estate tax bill and or legal description of the property. If you’ve had a recent inspection, and have a report, such as a termite report, EIFS (synthetic stucco) wall systems, septic sytems and your well, please have the report available. If your home is listed for sale, a copy of the listing agreement, and if your home is currently under contract, a copy of the purchase agreement. If your home is a condo, a copy of the “Homeowners Associations” agreements. 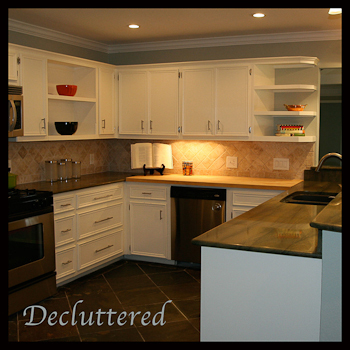 The list of “proposed” improvements if we’re to appraise your home “as if completed”. Our appraiser will arrive at your home at the time of the scheduled appraisal appointment. When you greet him or her, you should let him or her know if you have any of the documents listed above. Please contact us either by the on-line contact form, by email to info@theappraisaliq.com, or by phone (512) 541-2107 if you have additional questions.